The postcards in every local drug store read, "Welcome to Fabulous Farmingdale! ", an ad campaign that was the brainchild of Mayor Hernandez (who coincidentally employed his wife’s public relations firm to market their community). But right now, things are far from fabulous in Farmingdale and, for once, everyone isn’t blaming the Mayor. Some kind of virus or poison is turning ordinary people into vicious, zombie-like killers. It is not clear how the disease spreads (though it seems that physical contact is certainly one way), but it is obvious what the illness does to its victims. 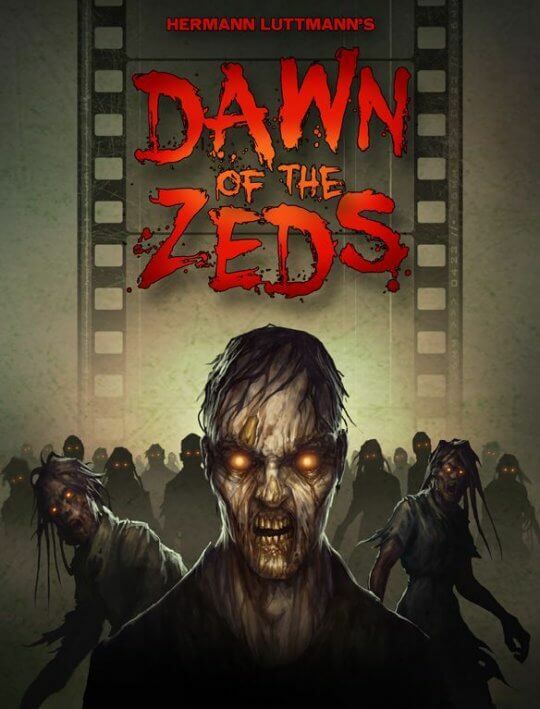 These undead, nicknamed "Zeds" from the local newscasts as the acronym for "Zombie Epidemic Disease," are now converging on your corner of the world around Farmingdale. As best you can tell, you have been left to your own devices to stop them while the National Guard organizes a relief column, but that could take days, perhaps weeks, for them to fight their way to you and until then, what can you do?